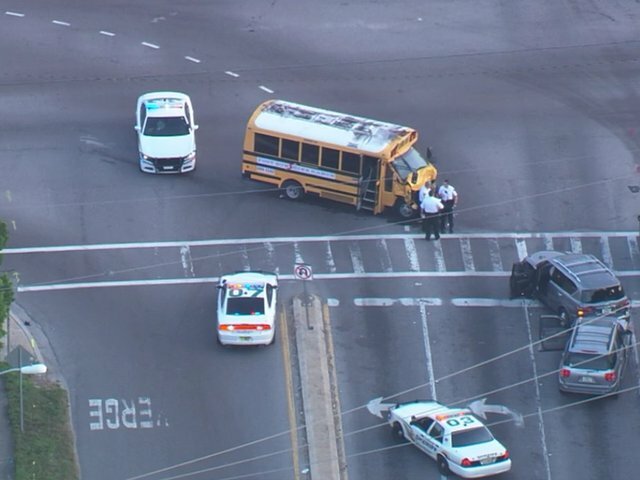 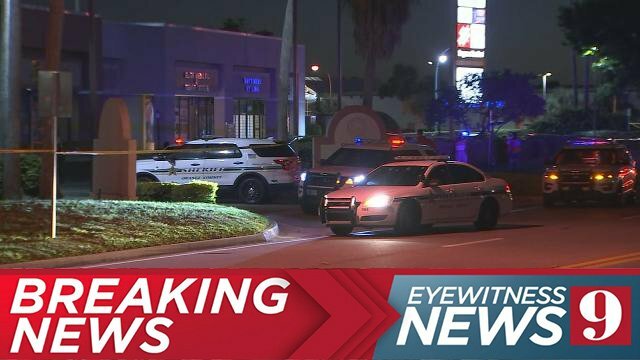 Sunrise Police Department in Florida confirms to @BuzzFeedNews that the building housing Rep. Debbie Wasserman Schultz's office was evacuated after a suspicious package was discovered. 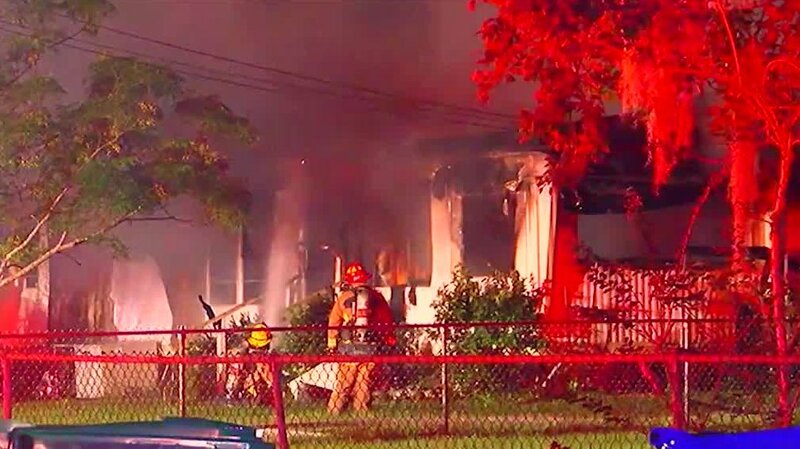 One person is dead and another was injured after a fire engulfed a home early Wednesday in Bithlo. 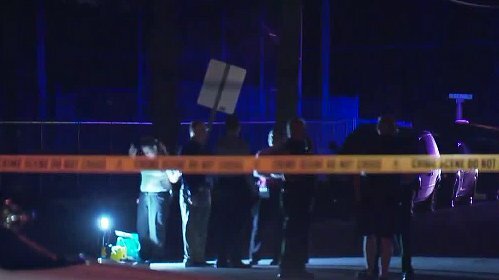 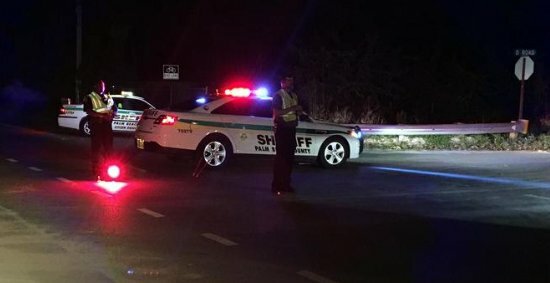 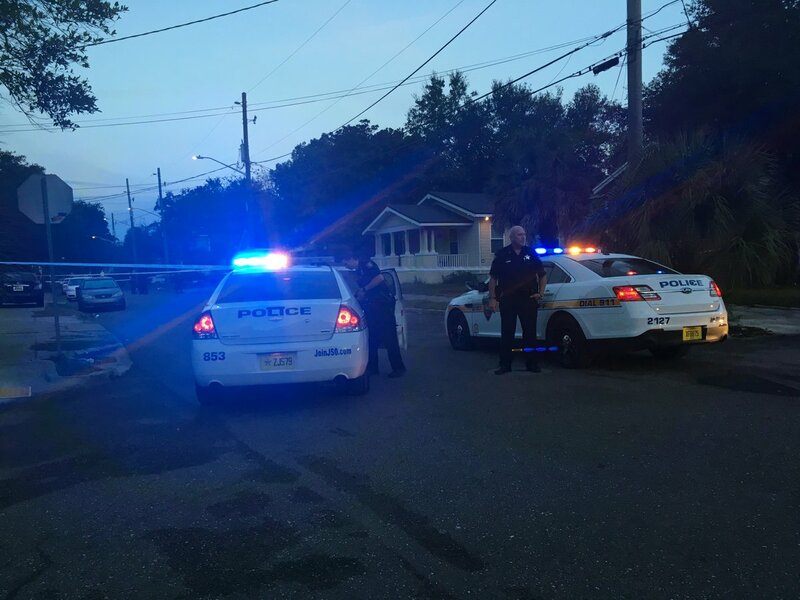 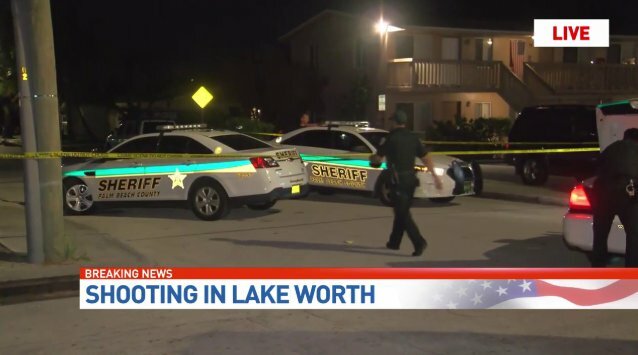 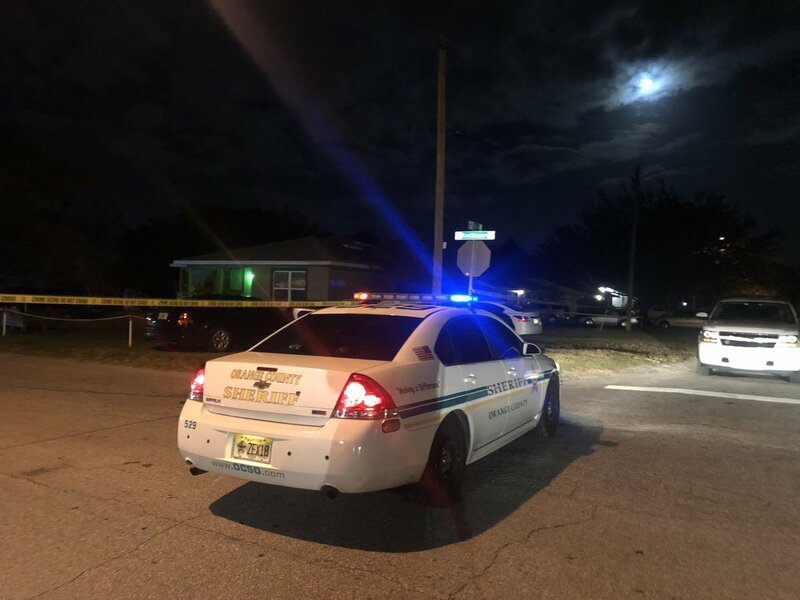 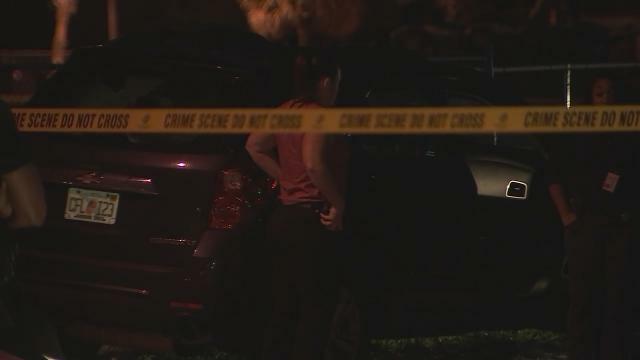 A 20-year-old man was shot and killed early Tuesday at a home in Apopka, deputies said. 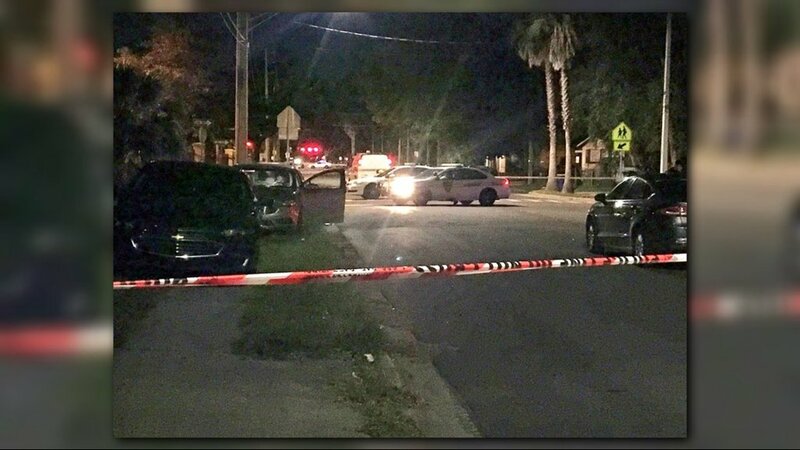 Gunfire rang out at 15th Avenue South and South N Street Monday night. 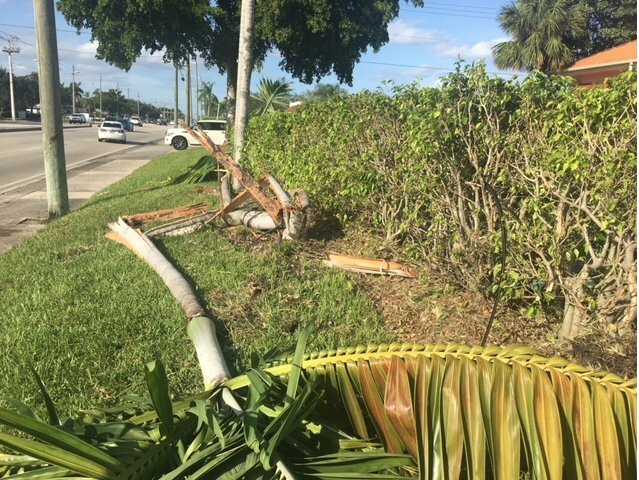 FHP says they have arrested a Williston woman after an investigation into a car crash she was involved in in September of last year. 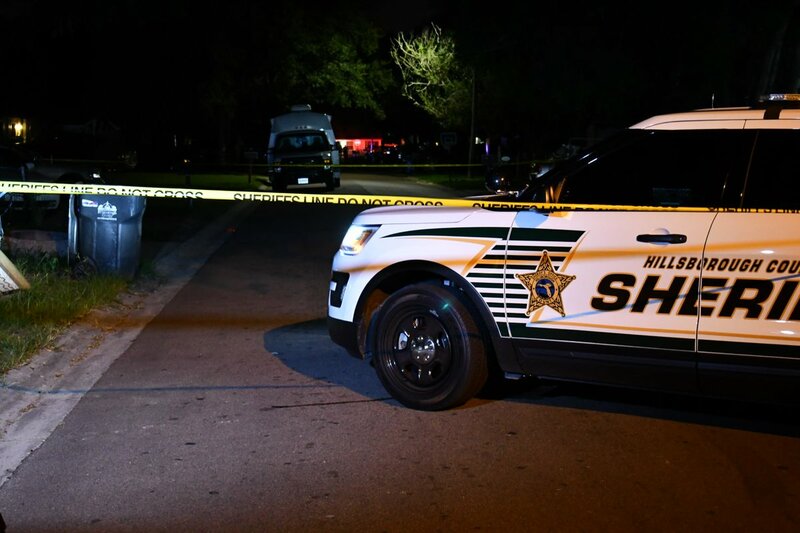 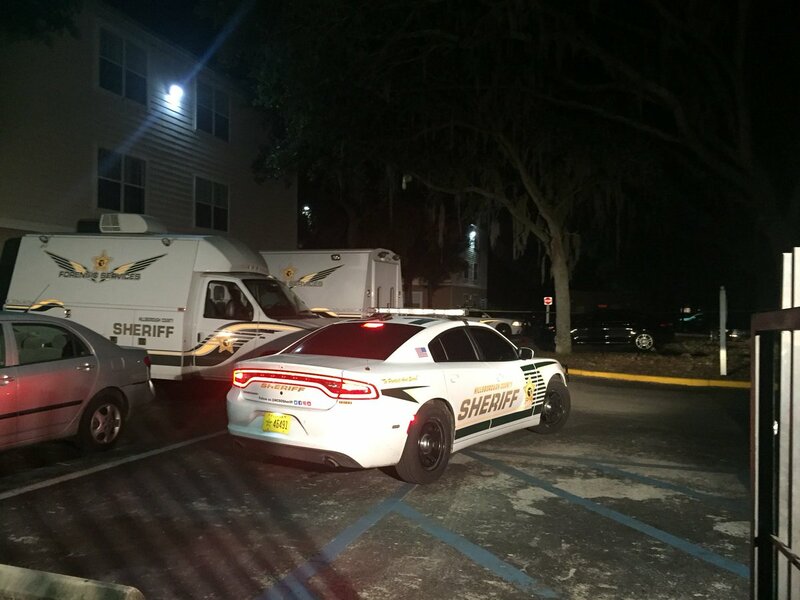 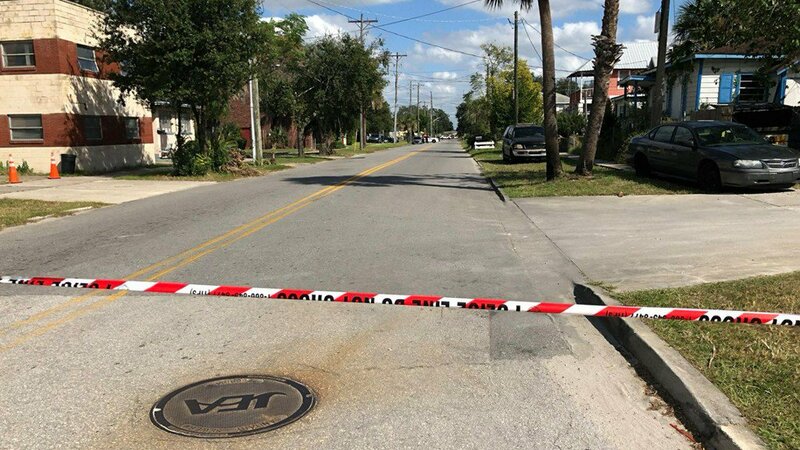 A woman and a 10-year-old boy are dead in what the Hillsborough County sheriff calls a domestic-related situation. 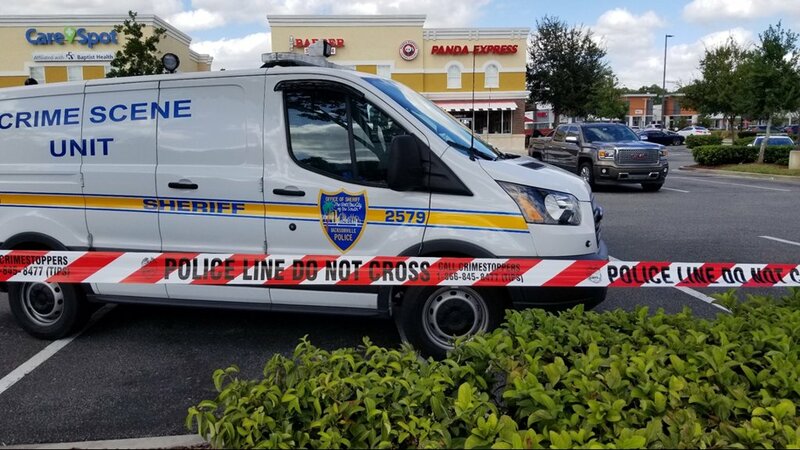 JSO investigating shooting outside Panda Express on Beach Blvd.